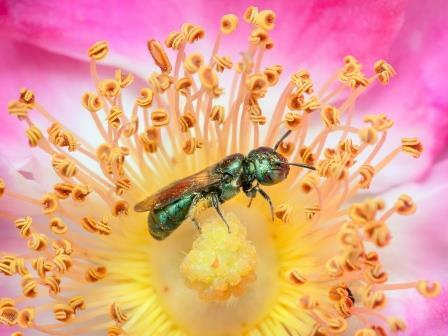 The exhibition Wild Bees features exquisite color photographs of native bees in their natural habitats, along with an exploration of their varied lifestyles. 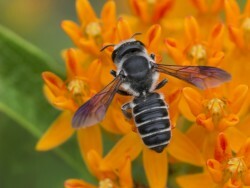 The photographs are part of an ongoing wild bee project undertaken by photojournalist and writer Paula Sharp and nature photographer Ross Eatman, who began documenting wild bees inhabiting New York's Rockefeller State Park Preserve and neighboring Stone Barns Center for Food and Agriculture in 2014. Their lenses capture in beautiful detail the tremendous variety of shapes, colors and sizes of the insects. 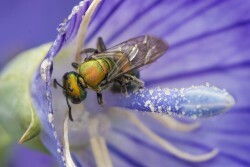 The essential role bees play in our planet’s health also comes into view. Wild bees are important pollinators of wildflowers, garden flowers and commercial crops including fruit trees, berries, melons and garden vegetables. 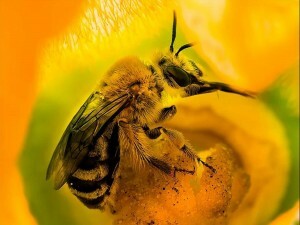 Although domesticated honeybees often are used to pollinate cultivated plants, wild bees are able to pollinate many flowers and crops that honey bees cannot. 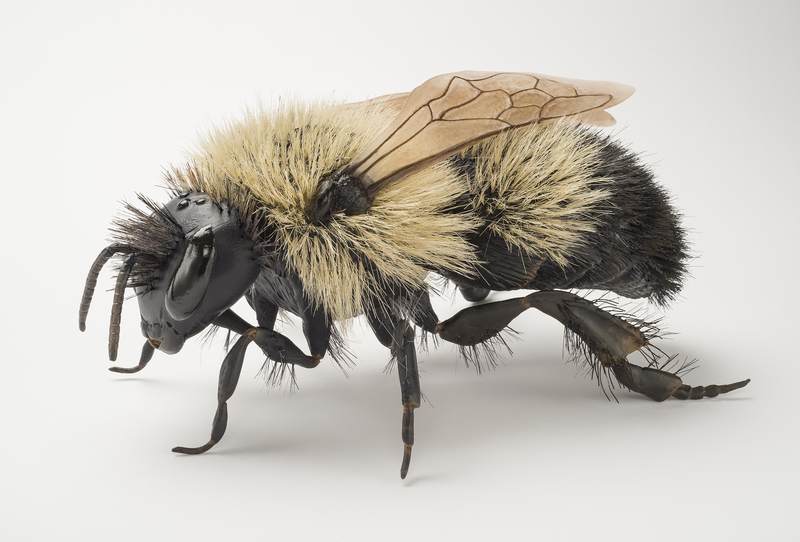 The exhibition will include spectacular views of a variety of pinned bee specimens magnified by a video microscope, as well as three detailed, enlarged models of wild bees, an interactive bee Identification guide, and examples of a few wild bee homes. 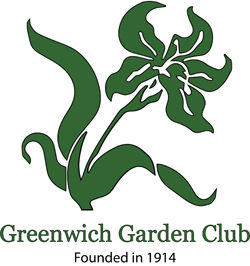 The exhibition is supported by Guardian Life, The Charles M. and Deborah G. Royce Exhibition Fund, Connecticut Office of the Arts, Ellen and Joanne Flanagan, Green Fingers Garden Club, Greenwich Garden Club, Lisette and Robert J. Henrey, Hortulus, Knollwood Garden Club, Alice P. Melly, Heidi and Scott Smith, Withers Bergman and a Committee of Honor. Saturday, April 14, 3:30 - 5:00 pm. The Story Behind Wild Bees. Hear from the naturalists/photographers Paula Sharp and Ross Eatman, whose three-year project documenting wild bees at Rockefeller State Park Preserve and neighboring Stone Barns Center for Food & Agriculture is highlighted in the current exhibition at the Bruce Museum. Their project, sponsored by the New York State Environmental Protection Fund, focuses on a dynamic ecosystem in which native pollinators travel between agricultural plants and woodland nests and flora. Their result shows a richly diverse population of pollinators: to date, Sharp & Eatman have photographed more than 100 species of wild bees. Free for Bruce members and students (with valid ID), $10 for non-members (includes Museum admission). Register here. Sunday, May 20, 8 am – noon. Birds and Bees Field Trip to Rockefeller State Park Preserve. Leaders: wild bee photographer Paula Sharp and Audubon naturalist Ryan MacLean. Rockefeller State Park Preserve in Pleasantville, NY, is designated an Important Bird Area with 180 recorded species of bird species. Join us on a walk along the carriage roads built by John D. Rockefeller Jr., winding through wetlands, woodlands, meadows, and fields and past streams, rivers, and lakes while traversing wood and stone bridges. Photographer and bee expert Paula Sharp will help us learn the habitats and lifestyles of native pollinators, while Audubon expert Ryan MacLean helps us identify late spring songbirds by sight and sound. Ages 6 and up, free but limited space (15). Parking fee $6 per vehicle, so carpooling recommended. We will leave from Audubon Greenwich, Riversville Road and John St. Advance reservations: Ryan MacLean at 914-417-5234 or rmaclean@audubon.org or Cynthia Ehlinger at 203-413-6756 or cynthiae@brucemuseum.org. Wednesday, June 13, 6:00 pm – 8:00 pm. Symposium. Wild about Bees: How Gardeners Benefit from Pollinators. Geared to gardeners, this mini-symposium features state bee expert Dr. Kimberly Stoner, Associate Agricultural Scientist, Connecticut Agricultural Experiment Station presenting the keynote address; Rich Palmer, Jr. of Sam Bridge Nursery & Greenhouses speaking on plants for pollinators (and offering special discounts at Sam Bridge); and representatives from the Savannah Bee store in Westport with bee-related samples. Advance registration: Free for Bruce members and students (with valid ID), $15 for non-members. Register here. Additional $10 at the door. Sunday, July 1, 1:30 - 4:00 pm. First Sunday Science at the Seaside Center. Everything Except Honey: The Diversity of Wild Bees. Held at the Innis Arden Cottage/ Seaside Center at Greenwich Point Park, Tod's Driftway, Old Greenwich, CT. At 2:00 pm, Nick Dorian, a PhD candidate at Tufts University studying native cellophane bees and how climate change affects their populations, talks about the diversity of wild bees in New England and and what you can do to help bees in your own backyard, including a demo of how to build a native bee home. Outdoor walk to find bees follows. No reservations required. Alert the front entry staff you are attending the First Sunday Science. Thursday, July 26, 7:00 - 8:30 pm. 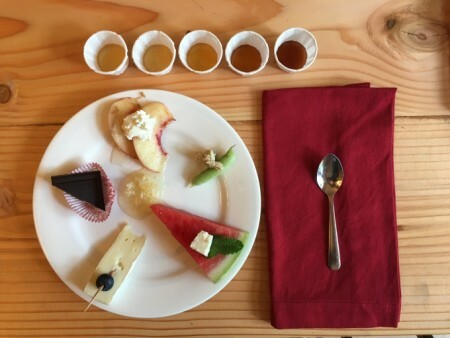 The Language of Flavor in Honey: A Guided Sensory Honey Tasting Event. From Red Bee Honey of Weston, CT, Italian-trained honey expert Carla Marina Marchese will lead an educational talk and guided tasting of six American honeys paired with local cheese and seasonal produce. Participants will learn about honeybees and their essential pollination services that bring us fresh fruits, vegetables, nuts, seeds, spices – even coffee, chocolate and blue jeans! Learn how honeybees make this liquid gold we call honey, how terroir and nectar source determines a honey's color, aroma and flavor while engaging your senses to pick out aromas and flavors in each varietal honey. This is truly a unique honey lover’s experience! Carla Marina is a member of the Italian National Register of Experts in the Sensory Analysis of Honey, where she received her formal training, and the author of The Honey Connoisseur. Limited to 30 people. Advance reservations required: $50 Members, $65 non-members.